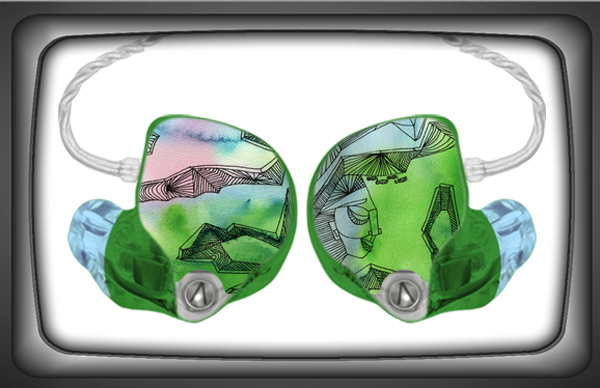 Screen capture of my custom artwork uploaded onto the 1964 EARS (https://www.1964ears.com) website previewer. 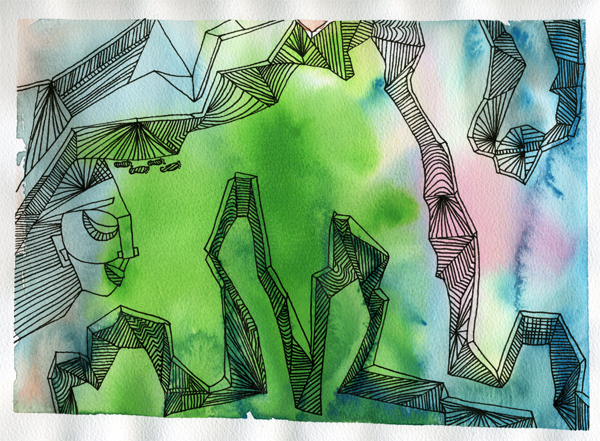 This entry was posted in Watercolor Work. Bookmark the permalink.